Pompano Beach officials are trying to bring a water taxi docking station to Riverside Park on the Intracoastal. 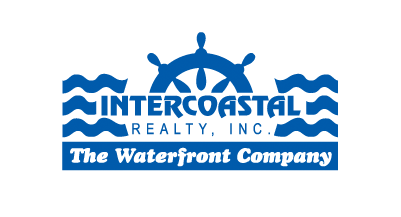 City commissioners have approved an agreement with the Florida Inland Navigation District accepting a $17,500 grant, which the city will match to cover the design phase of building. “It’s an attempt to liven up our beach area and another step in the process to really make Pompano Beach a destination,” said City Commissioner Rex Hardin. 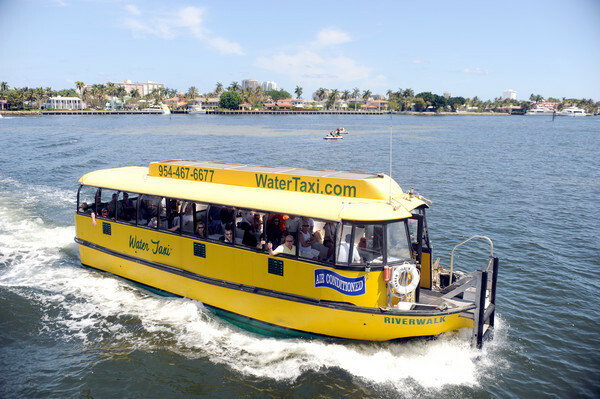 Fort Lauderdale’s water taxi service transports residents and tourists along the Intracoastal from Southeast 17th Street to Oakland Park Boulevard. Pompano officials are hoping to entice the service to extend its route north to Pompano. Horacio Danovich, an engineer with Pompano Beach’s Community Redevelopment Agency, said the city has had preliminary discussions with the Fort Lauderdale water taxi service.